TuesdayTen is on vacation this week enjoying some rest and relaxation. I, however, am in the office all day doing the normal day to day things. 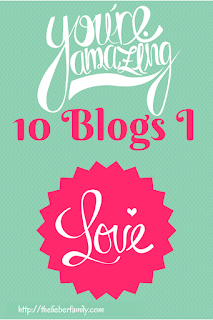 I thought it would be fun to do a Top Ten #TuesdayTen post. 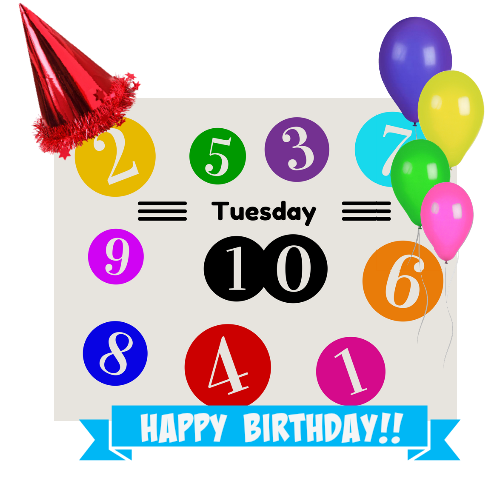 These posts are my most popular #TuesdayTens ever. 1. Happy Birthday TuesdayTen: This was our first birthday party for the linkup and Lisa and I had some great prizes to give away. 2. 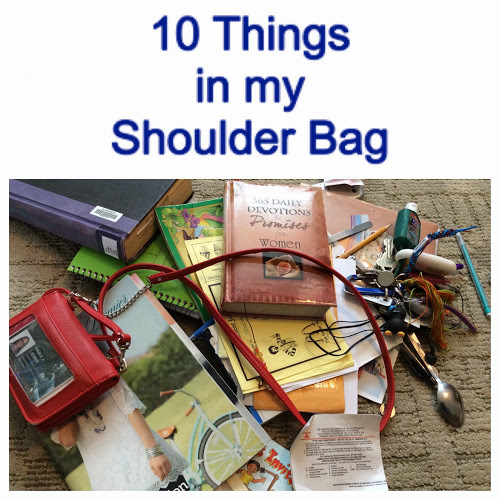 What's in my Shoulder Bag: I've heard that emptying out your purse online is a huge draw. This proved to be the case when we all emptied out our handbags! What's the most interesting thing you've got hiding in your bag? 3. Ten Blogs I Love: Another way to bring in some great traffic and discussion is to make a list of your favorite blogs to read. I always love finding new friends online! 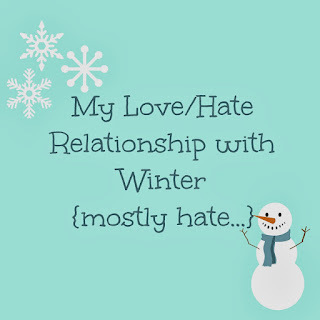 What's your favorite blog (besides mine...)? 4. 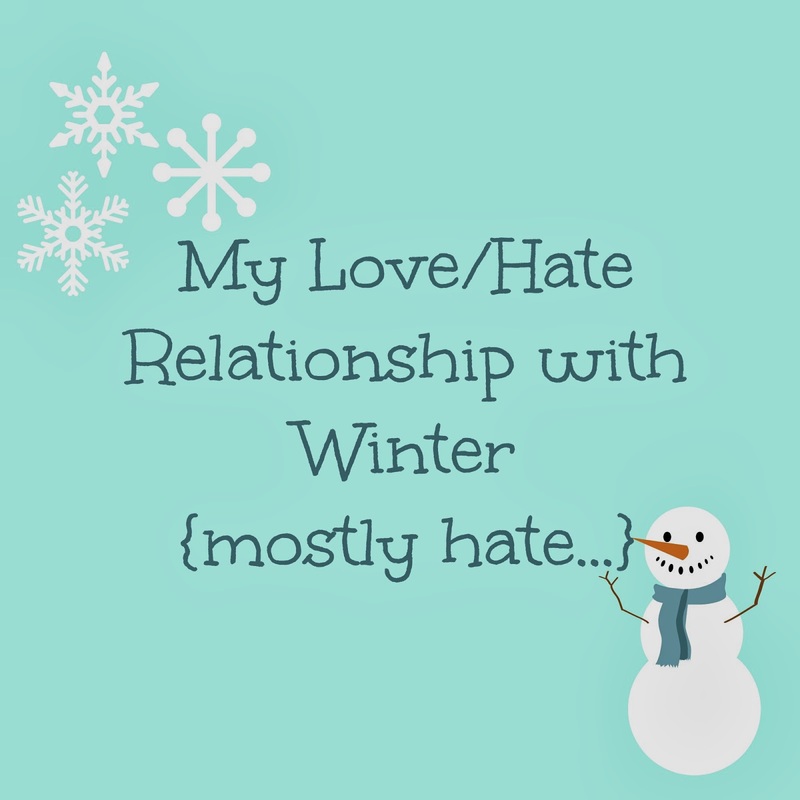 Ten Reasons I Hate Winter: I'm not sure if y'all were trying to convince me otherwise or what, but this post comes in at #4 for the #TuesdayTen Greatest Hits.For the record, I still pretty much hate winter. 5. 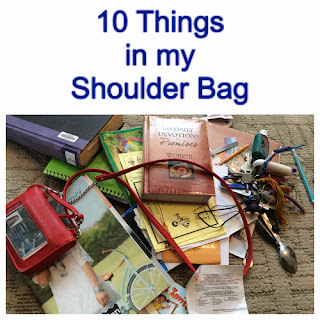 Ten Things I Should Say More Often: I think the time was ripe for me to re-read this myself for the reminder! I'm glad it popped up for this list. 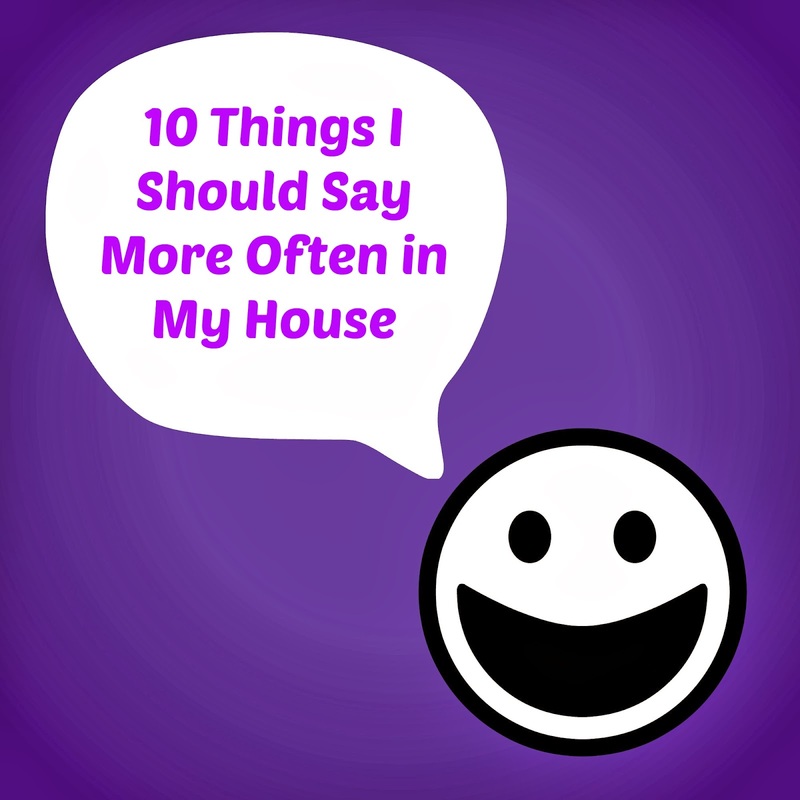 What should you say more often than you do? 6. 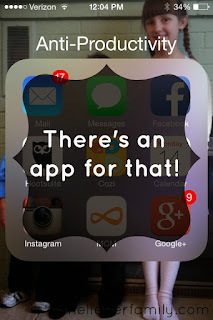 My 10 Favorite Apps: We've all got our go to apps that we use regularly on our mobile devices. This list of ten is actually only halfway accurate now. I've ditched a few and added a few. Maybe it's time to make a new list of apps I can't live without. 7. Ten Favorite Recipes: Reading over this list just makes me hungry! These are all recipes we still enjoy on a regular basis. We've added a few more favorites recently though. 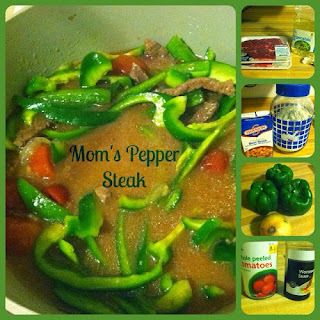 I'm way overdue for a recipe post. I'll have to see if I can fix that! 8. 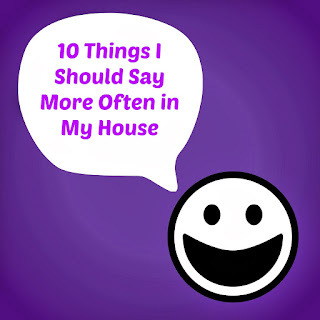 Ten Things that make me Laugh: Who can't use more laughter in their life? I know I love to laugh as often as possible. All of the things on this list are still able to make me laugh. What's made you laugh this week? 9. 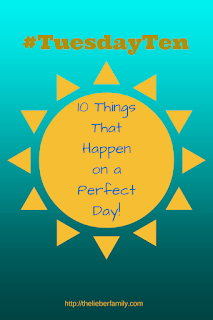 Ten Things That Happen on a Perfect Day: I still haven't had one to double check, but if a perfect day exists, it looks pretty close to this! 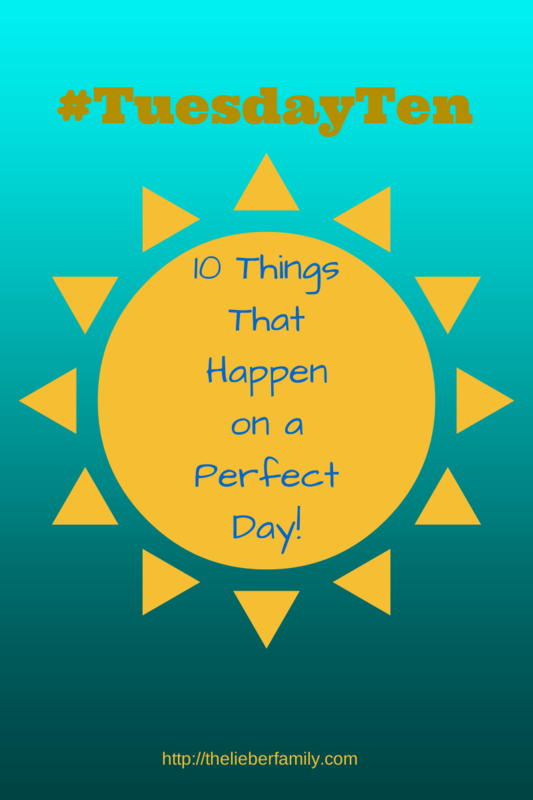 What's on your list for a perfect day? 10. 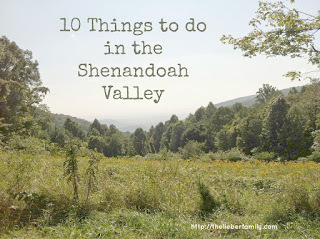 Ten Things to do in the Shenandoah Valley: Technically the topic was about tourist attractions I'd like to visit, but I cheated and made a list of things to do around my hometown. It's a pretty useful list if you live around here or plan on visiting! 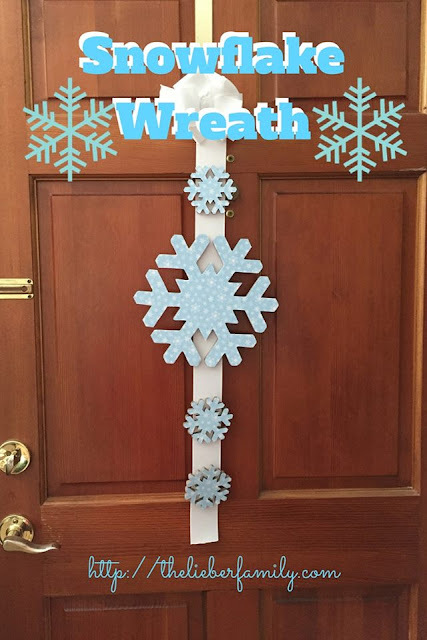 Great idea and I am here, but also thinking of taking a bit of time off though for the next few days though. 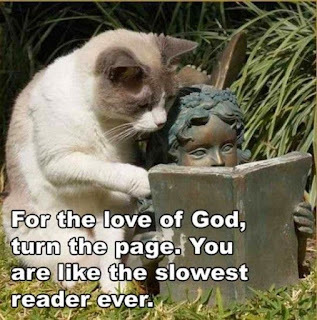 Hah that cat picture is hilarious! Hopefully the day at work goes by fast as does the rest of the week. Have a happy 4th! Your purse!? A spoon?! I'm laughing... heartily! I have so many things in my purse. Trash. Change. More trash. Food. My purse is ridiculous. I'm back to carrying one regularly and I have way too much in it! I think there's a lone sock and some matchbox cars in there now, too! That cat makes me laugh every time. I haven't planned any time off lately, but I just haven't been stressing about things. I'm still way behind on comments, though.